As a Divorce Lawyer in West Jordan, I’ve seen several cases over the years and I’ve been asked what causes divorce. Although there are many reasons why two people will decide to end their marriage, one of the most common ones is infidelity. There are many divorce cases of people meeting online but they never spend enough time with each other before tightening the knot. Many couples don’t communicate or work on their problems as they should. It’s easier falling in the arms of another person than dealing with issues at home. 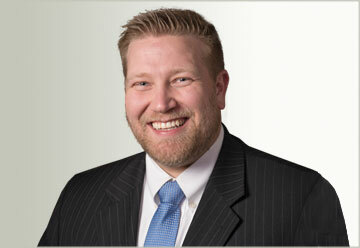 Contact a Salt Lake City divorce attorney if you think your marriage has come to an end. The internet has become the ideal place for infidelity. It’s easy since romance is just a click away. People can meet online and they will not be asked any questions. But the problem is that as you start bonding with your online lover, your spouse will become less important. Although the internet is a great way to meet people, research has proven that online dating kills commitment and encourages cheating as people tend to date several people at the same time. The process on this dating sites seems simple and desirable but may bring complications along the way. This is a killer. If you run away from problems instead of facing them with your spouse, infidelity will sneak in. There are many cases of couples having problems they don’t want to face yet they look for another shoulder to lean on. This is when coworkers come into the picture and become part of a forbidden affair. When couples fall into a routine they get bored. It’s important to keep the marriage fresh. Some spouses will start looking for fun somewhere else in order to avoid boredom. They may start experimenting with other relationships, drugs, hanging out with different people until there is nothing left to give to their spouses. While it’s true people grow apart, there are always ways to keep things exciting. Whether you met your spouse online or at a public place, chances are the relationship will not last too long if you lack communication skills. Your spouse should be your best friend and confidant. Perhaps a topic is always avoided and the silent treatment is often used when dealing with complex issues. Some couples may have a negative approach to interpreting arguments. Emotions need to be verbalized otherwise they may interfere in the relationship. Everybody likes compliments. Sometimes people are not respected at home but treated like royalty at work. It’s important you appreciate your spouse. Yes, it’s’ true some people let themselves go when they get married but that’s not an excuse to stop loving them and start disrespecting them. You should be there as a friend encouraging them. Sometimes things simply come to an end. As devastating as it may feel, you have to make an effort to seek help. Whether counseling or a Salt Lake City divorce attorney, your next step can change your life around. With expert legal advice, the whole process will be easier. Contact us today and schedule your initial case evaluation. When it comes to divorce in Utah, there is good news and bad news. The good news is the state ranks near the bottom of the nation in divorce rates. The bad news is divorce costs are still staggeringly high. 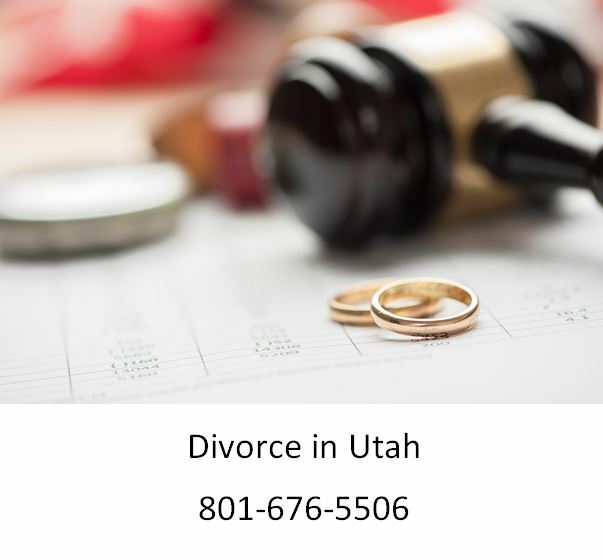 Each year, there are nearly 10,000 divorces in Utah. If you do the math, it comes out to whopping $200 million in tax revenues spent on dealing with its various issues. To help reduce the number of divorces, state senators in Salt Lake City are now proposing a new bill that would encourage more couples to seek counseling and premarital education. The effects of the proposed legislation would increase the price of marriage licenses. However, couples will the chance to regain the cost with a rebate by participating in these educational and counseling programs. The present cost of a marriage license Utah ranges from $25 to $50. Republican state senator Allen Christensen introduced the bill, known as SB29. During a speech at Utah Senate Judiciary, Law Enforcement, and Criminal Justice Committee, Christensen admitted he does not expect the bill to fix the problem. But he does believe it will have a positive effect. Among those backing Christensen’s bill is Alan Hawkins, who is the chairman of the Utah Marriage Commission. The 17-member advisory committee was created to provide education and counseling for couples to help maintain their marriages. Hawkins believes the bill can potentially save the state nearly $2 million in costs each year. He cited the breakup of families as a major contributor to poverty along with delinquency and poor academic achievement by youngsters. He believes all of these factors are often overlooked in divorce. Many couples that enter marriage for the first time are unprepared for its challenges. There will be several life changing adjustments both socially and economically. At Ascent Law, we believe premarital education can help more couples make a smoother transition into married life. We think couples who participate in these programs are 20 percent less likely to file for divorce during early “high-risk” years of marriage. The best time to strengthen a marriage is to start before it begins. But the truth is marriage is not a laboratory experiment. Different couples have different dynamics to their relationships. What may work for one couple may be totally wrong for another. Critics say premarital education does not guarantee a happy marriage. A recent Canadian study revealed these programs may have little to no impact. In fact, women who participated in the study reported lower satisfaction levels with their marriage.